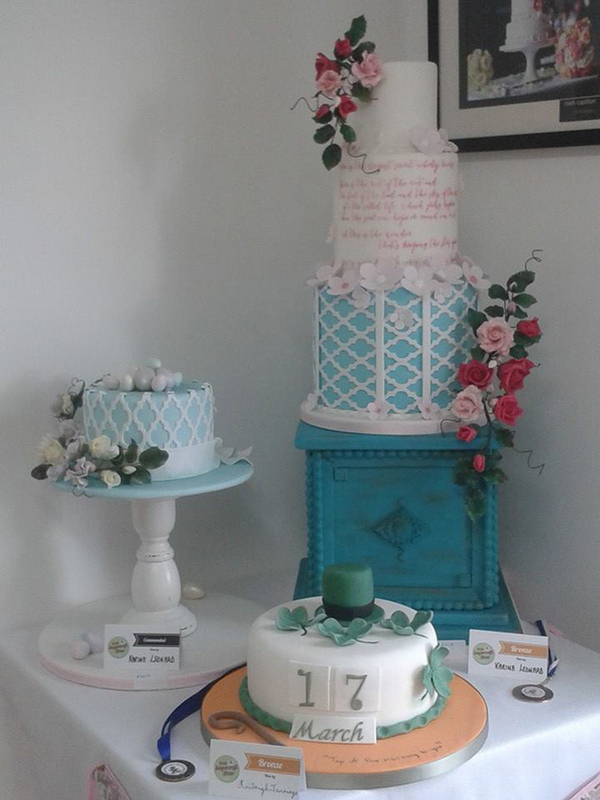 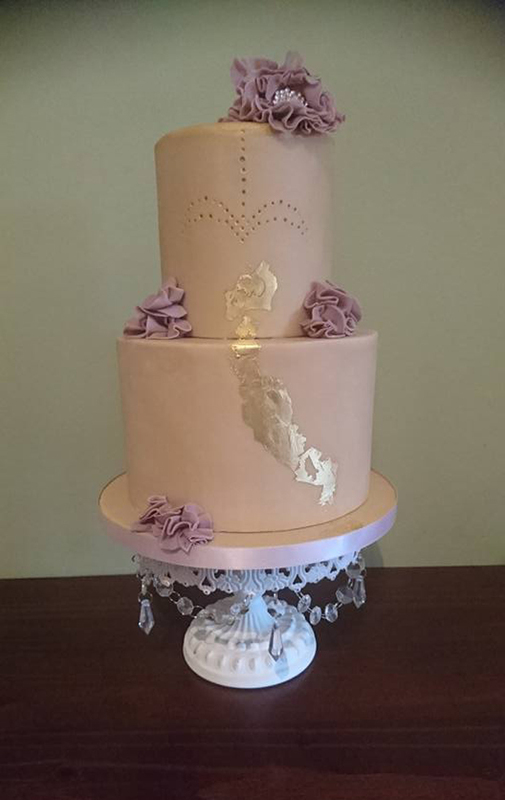 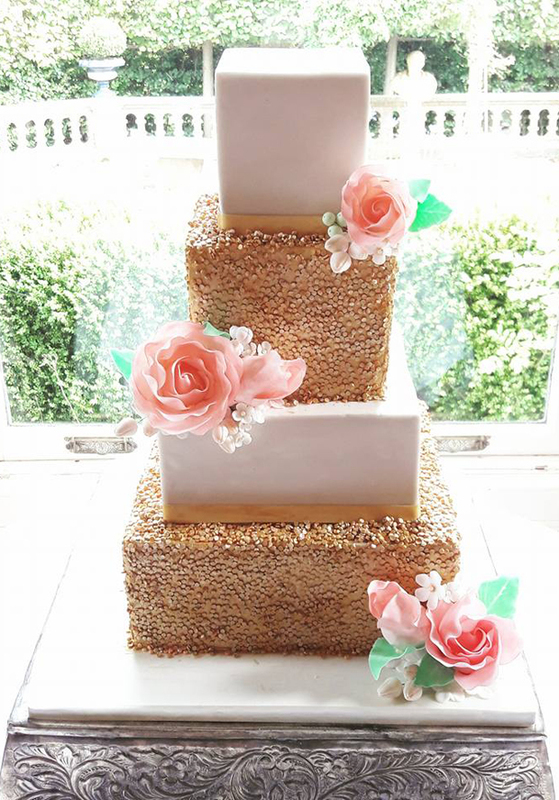 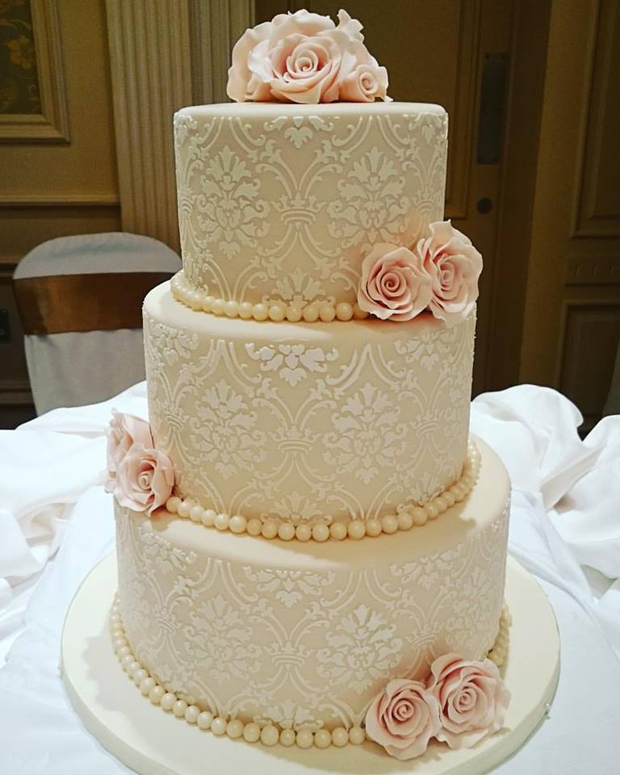 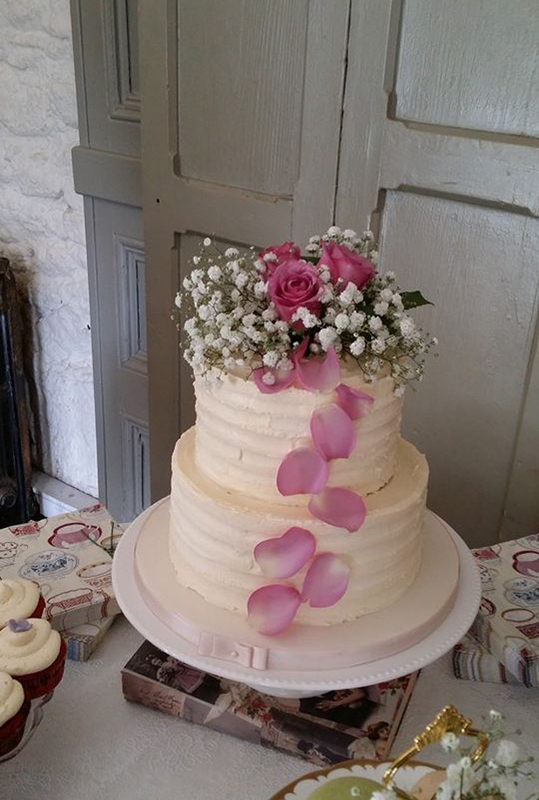 Irish cake designers continue to wow us with their culinary masterpieces, creating cakes that not only look fabulous but that taste amazing too! 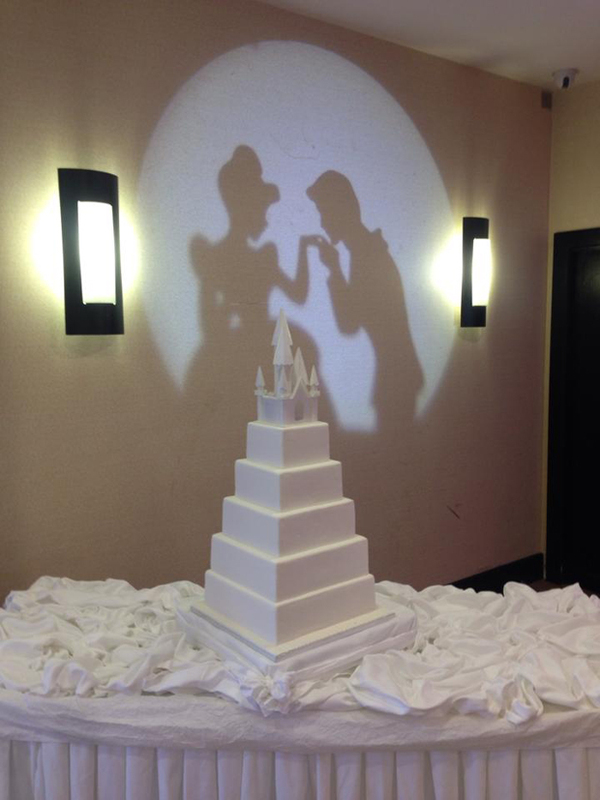 The wedding cake has long been a tradition and that iconic shot of couples cutting their cake is one you’ll have seen in countless photo albums. 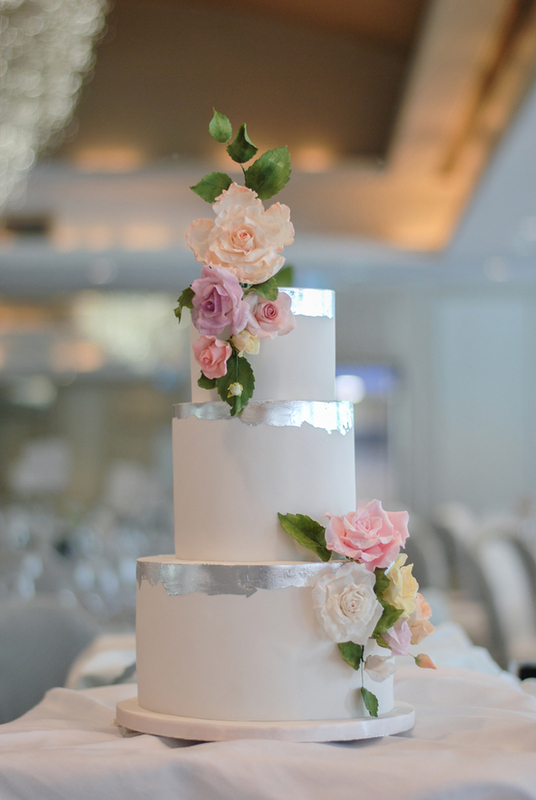 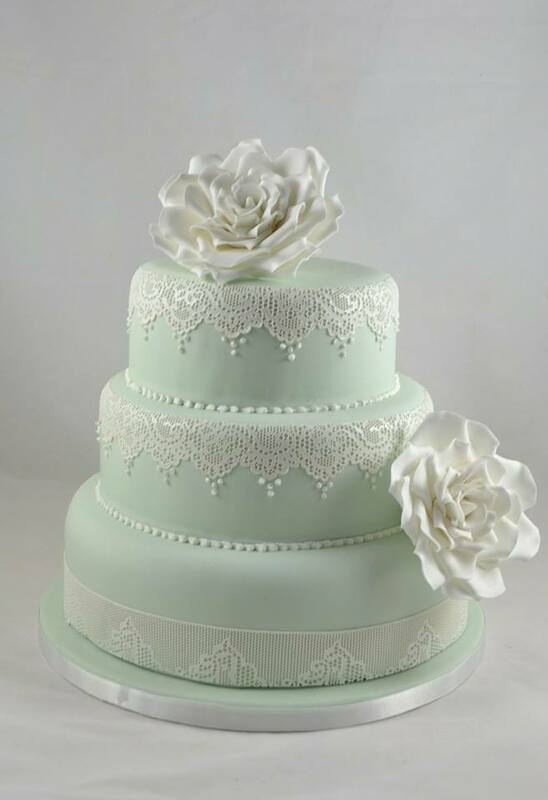 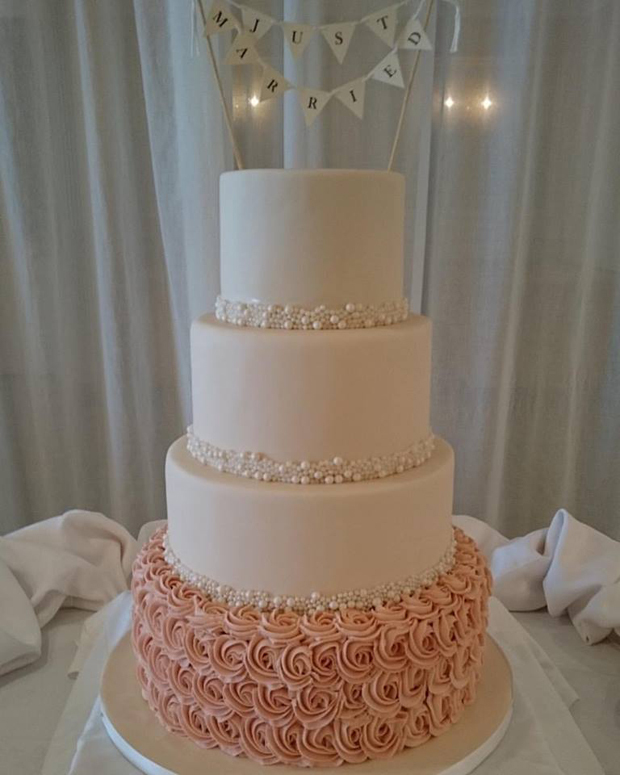 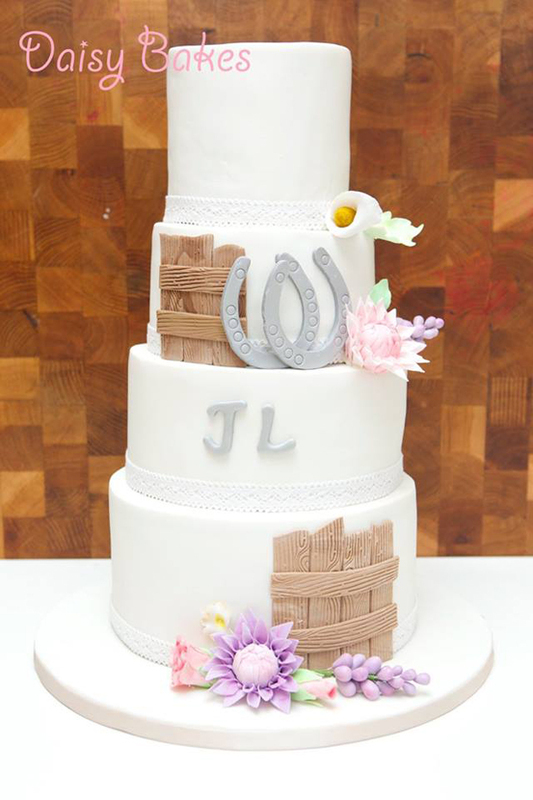 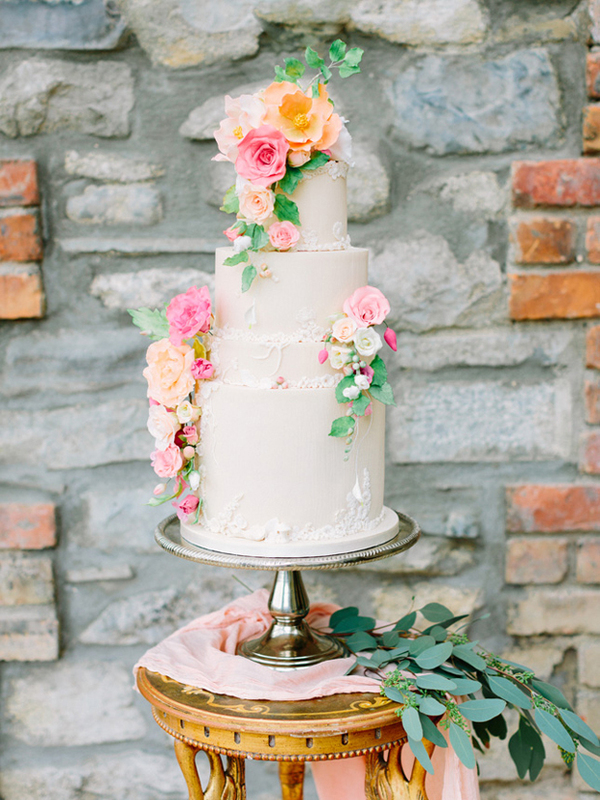 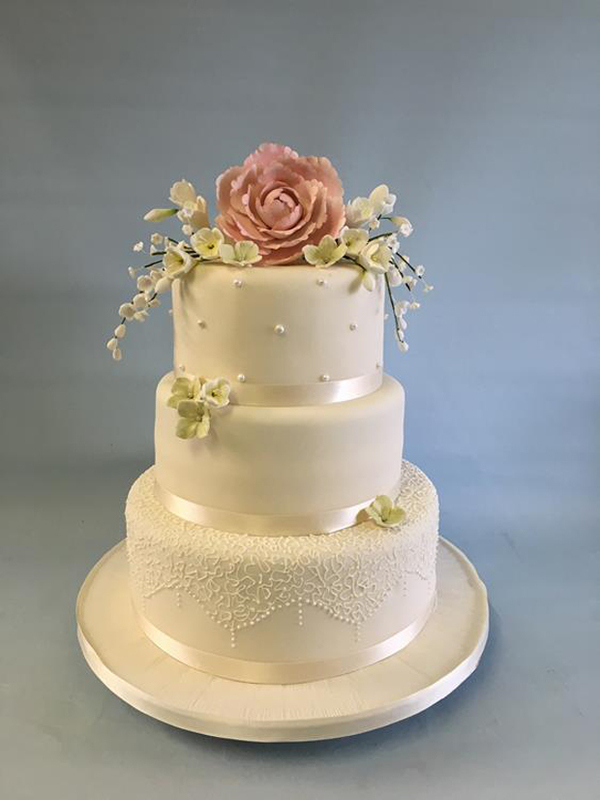 While simple, tiered white cakes were all the rage for many years (and are still a classic and beautiful option for lots of couples), innovative cake designers have changed the game with incredible embellishments, beautiful frosting and icing and the prettiest details. 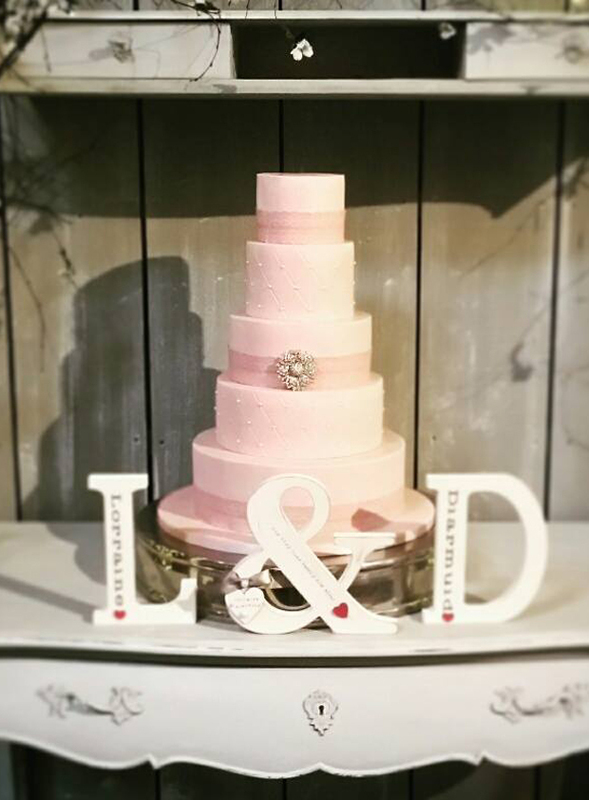 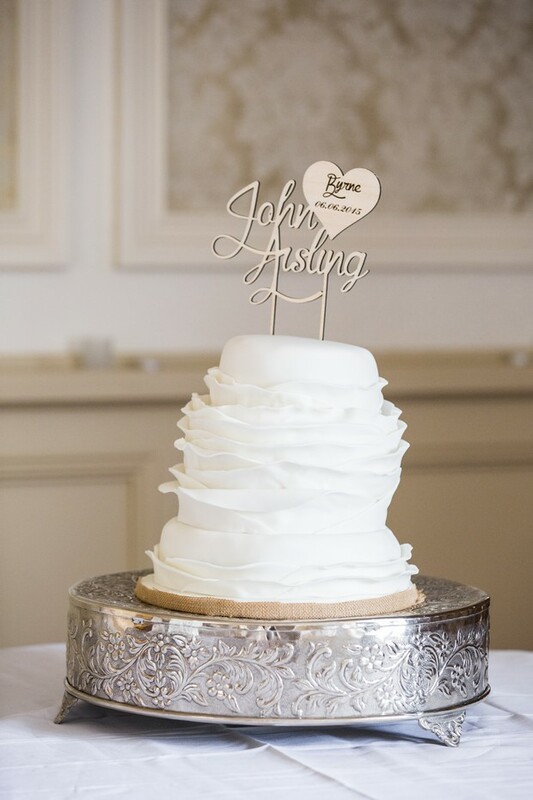 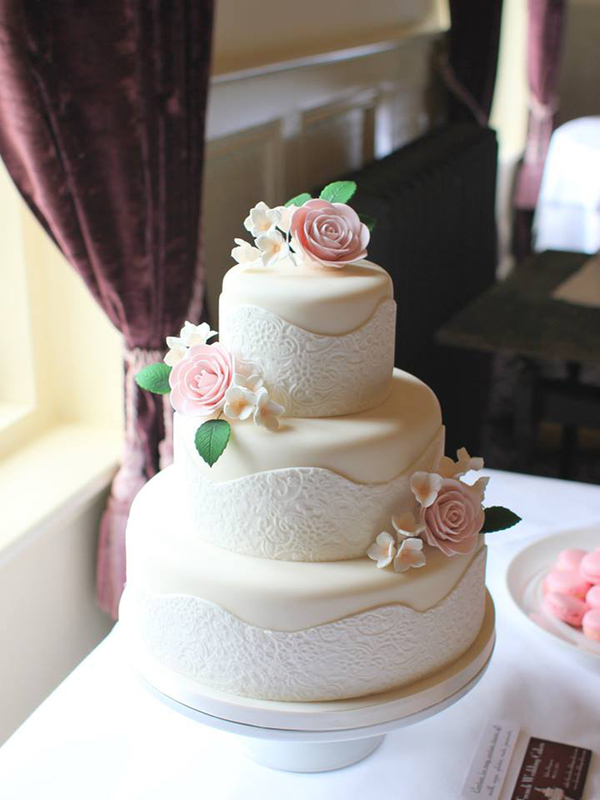 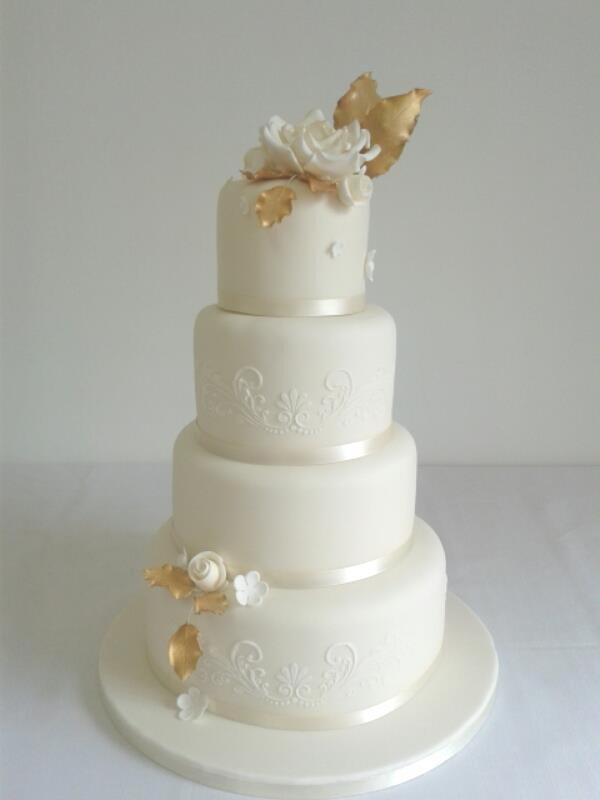 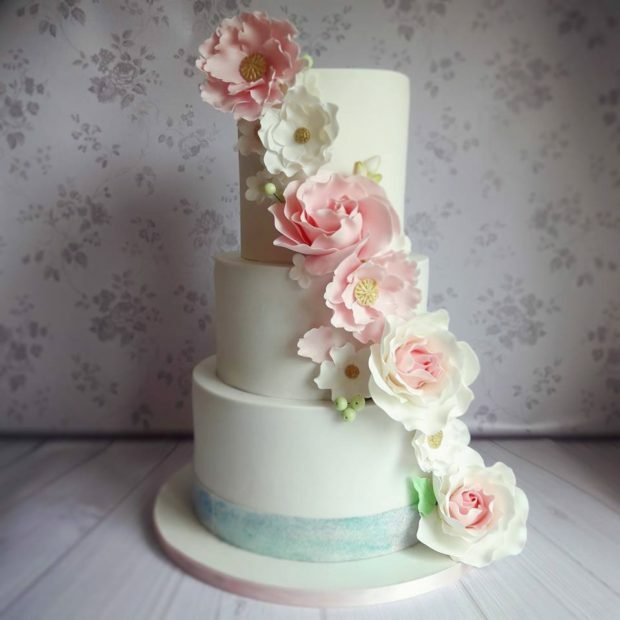 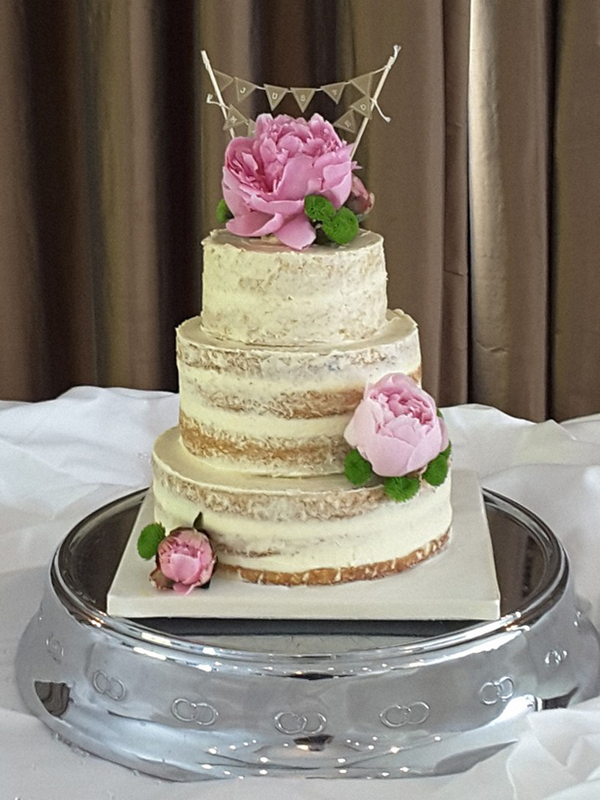 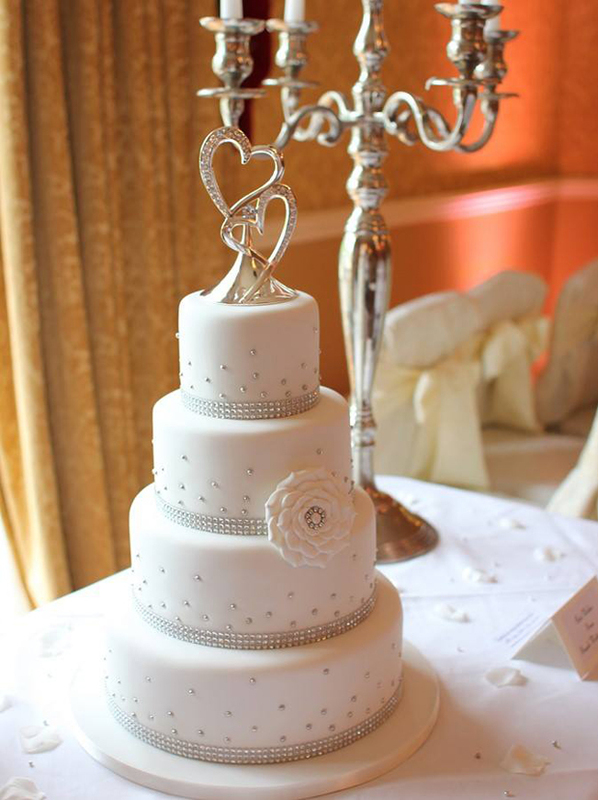 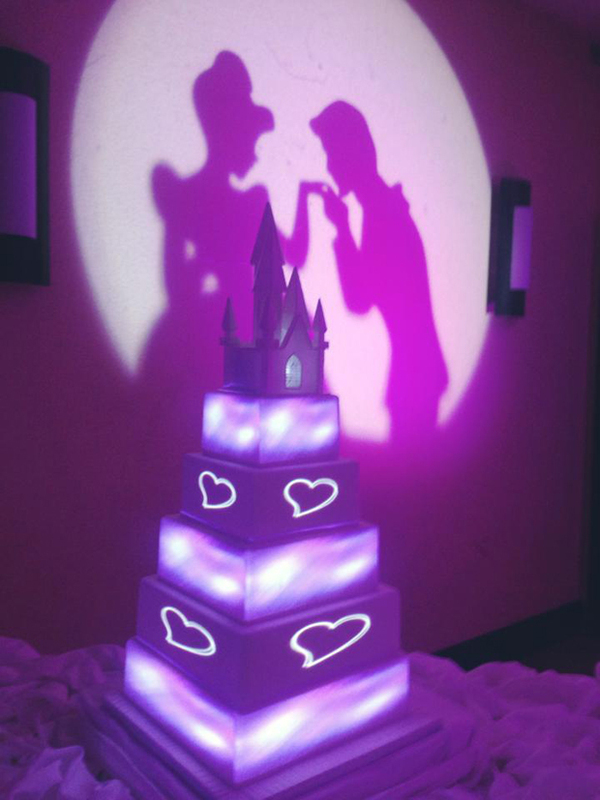 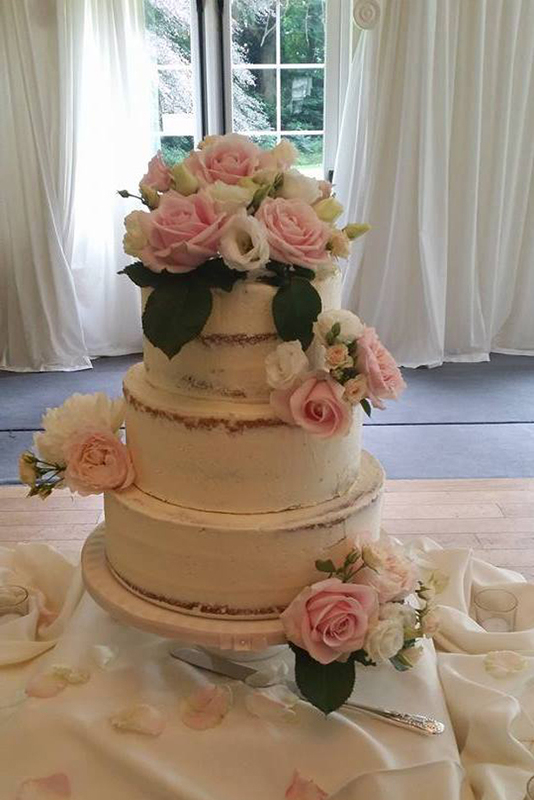 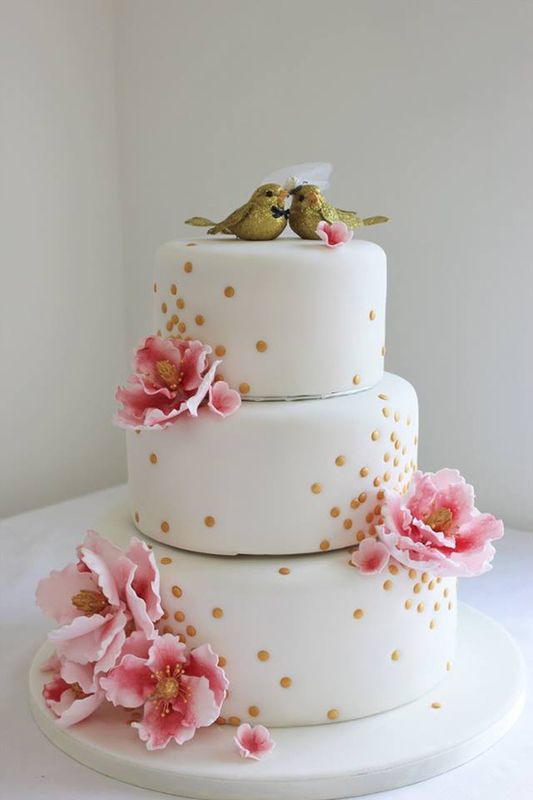 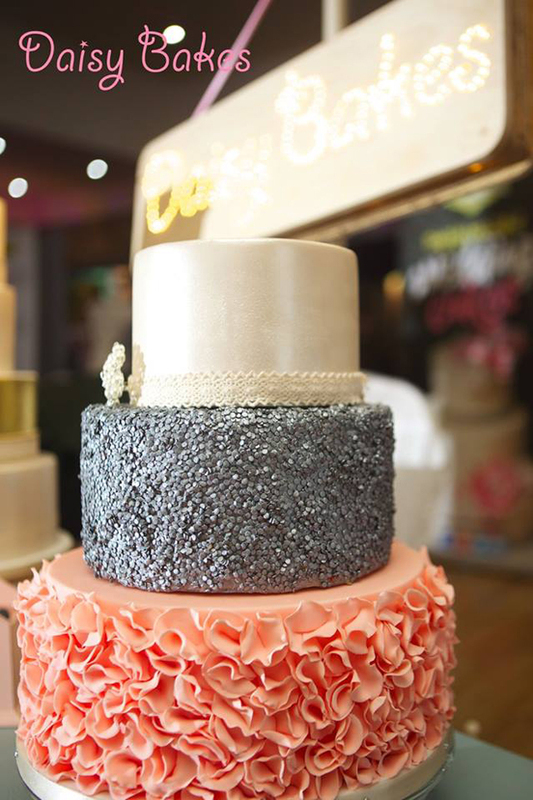 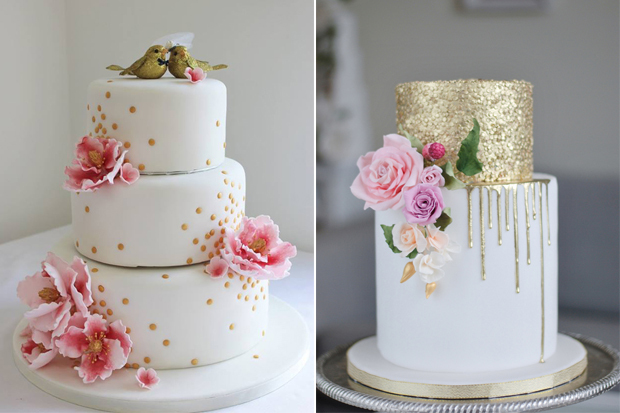 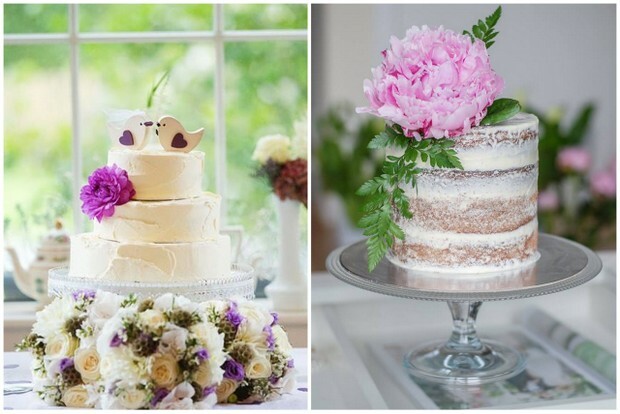 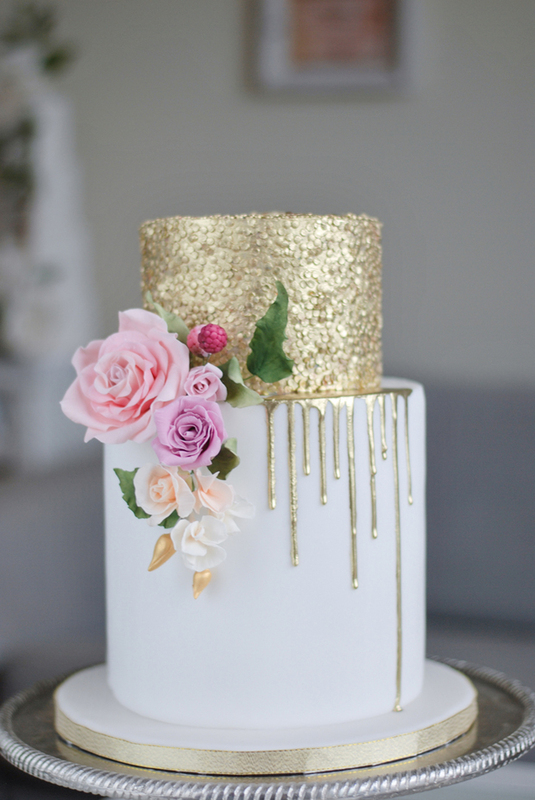 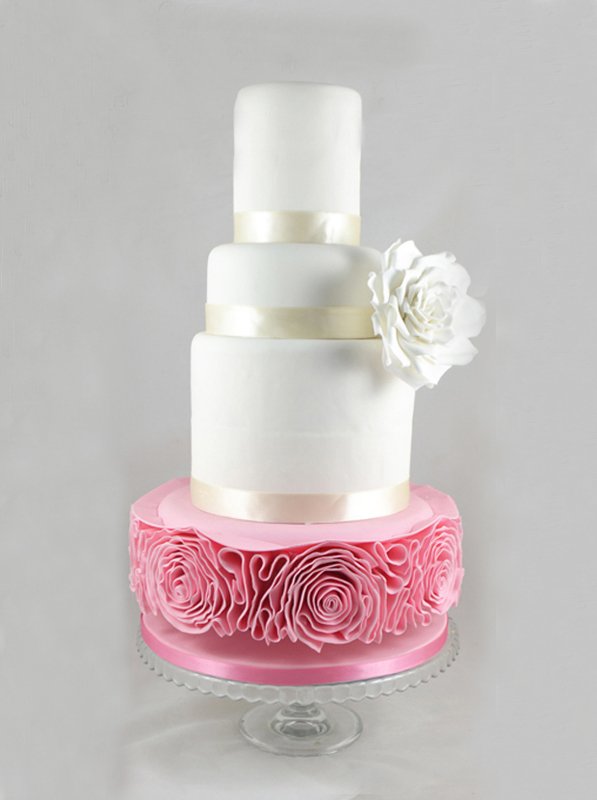 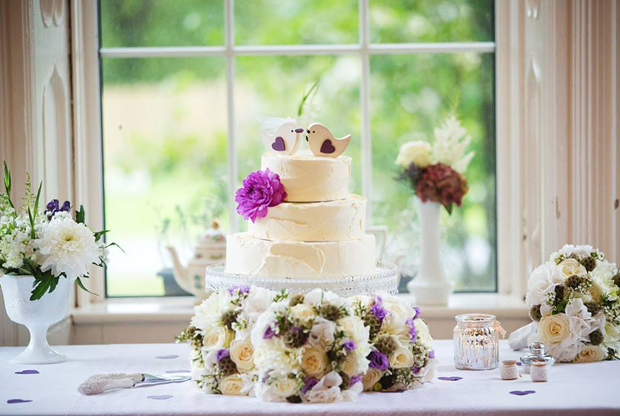 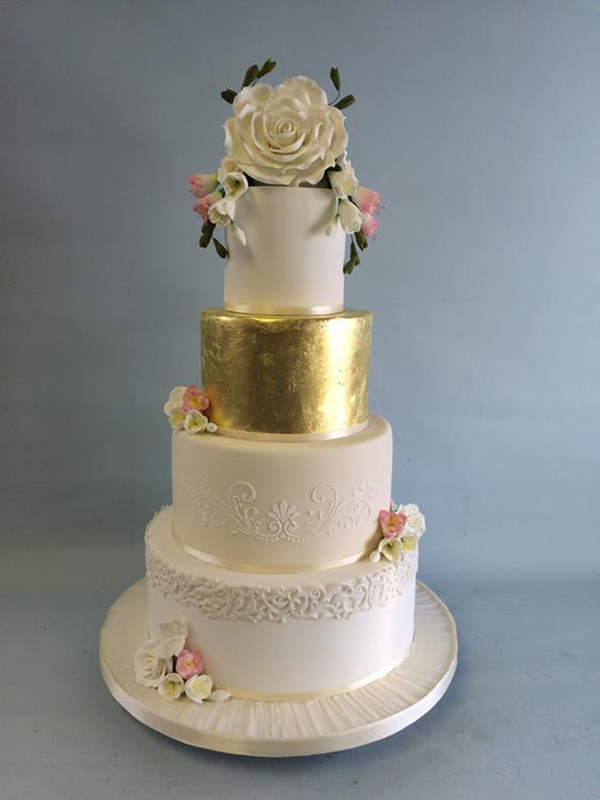 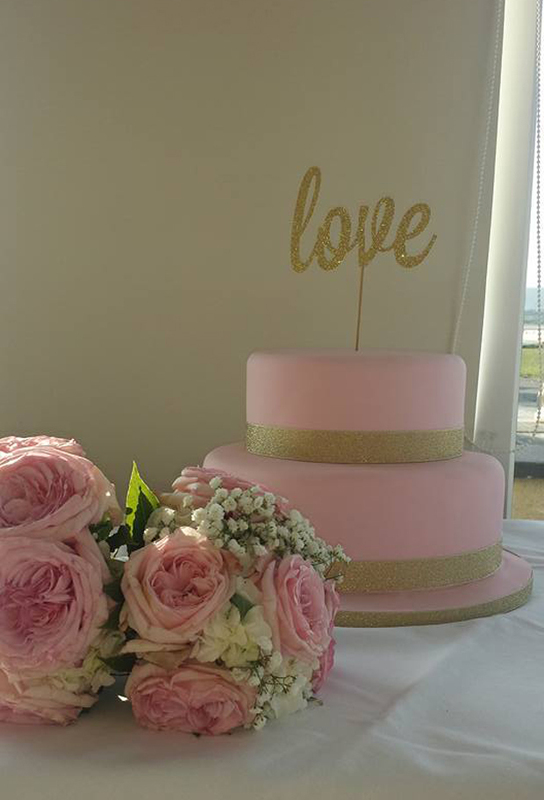 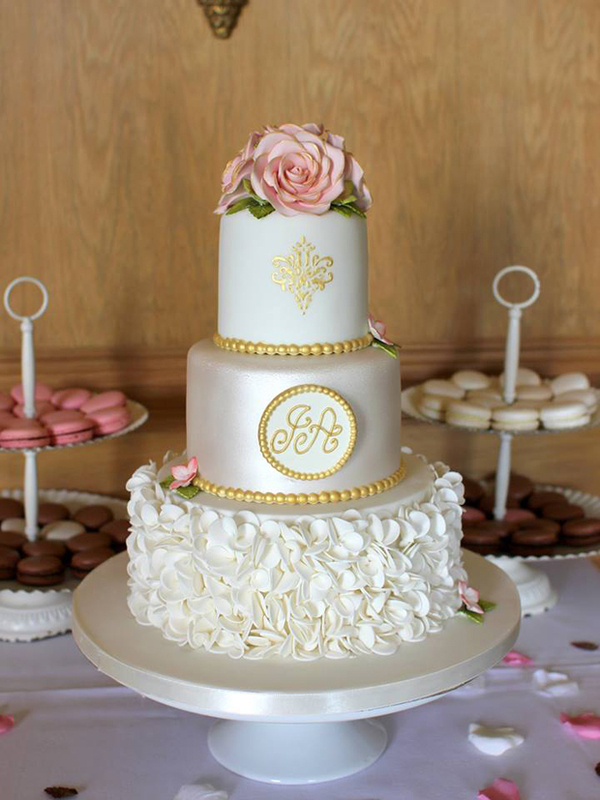 Creative cake makers are adorning their culinary masterpieces with everything from sugar flowers and gold leaf to ruffles, lace and even cute iced little caricatures, ensuring couples are spoilt for choice when it comes to choosing their perfect wedding cake!